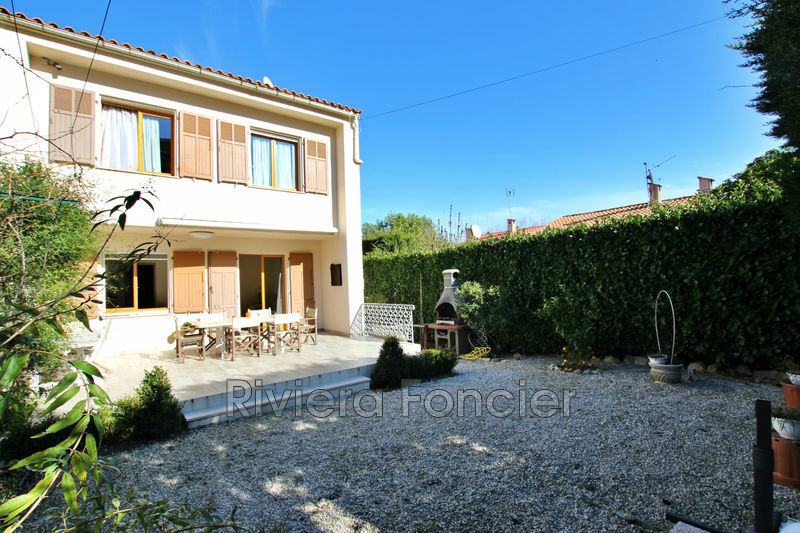 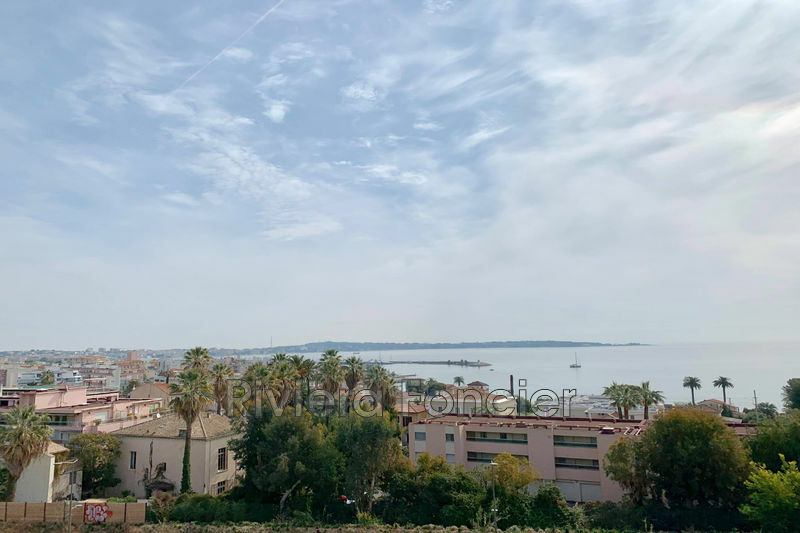 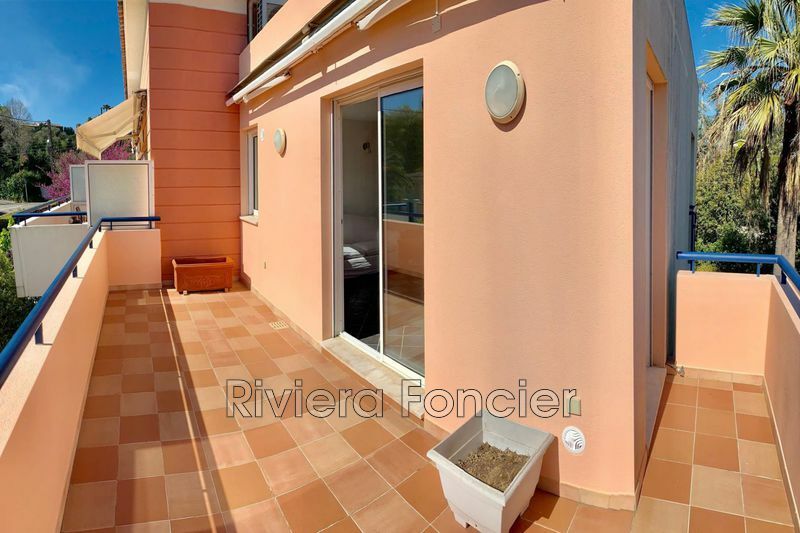 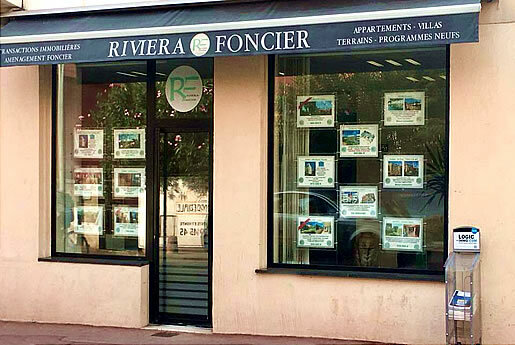 ​Riviera Foncier is an real estate agency in Antibes Juan-les-Pins specialised in searching and seling land properties available for building projetc. 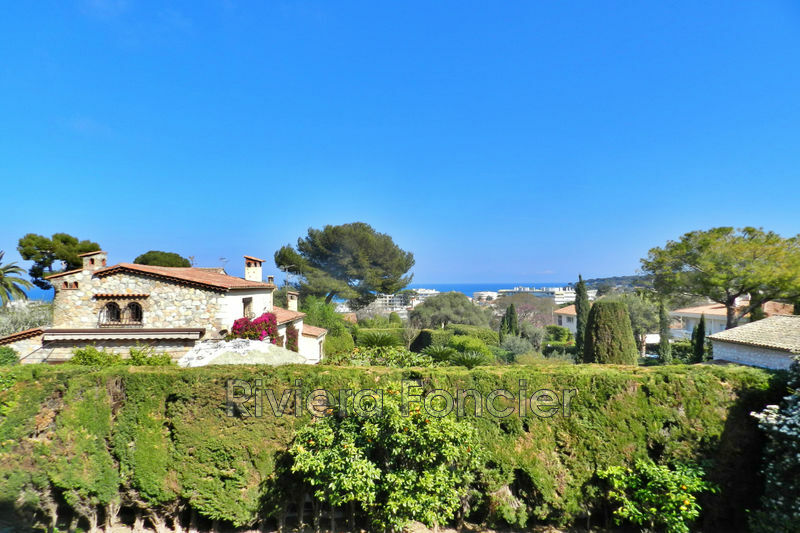 But also in seling villas and appartements, old or new. 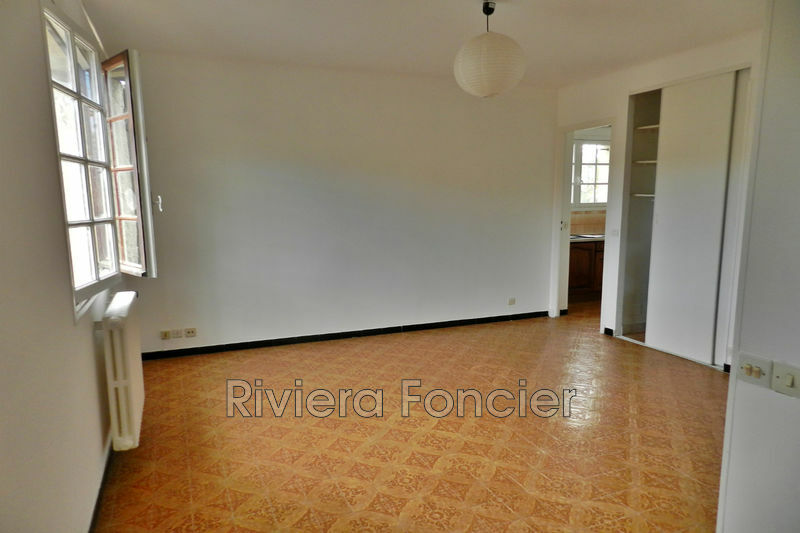 Don't hesitate and call us our services will help you to realise and conclude you'r project. 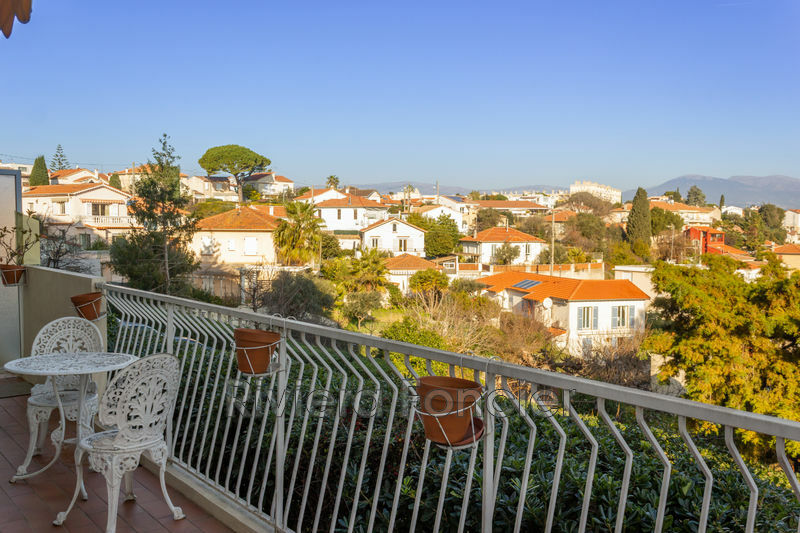 You would like to detach a plot without separating you of the totality of you'r properties, you would like an expertising, ask for a town planning certificat, or any other question's, contacte us to check out together what is the best shaped solution for you'r situation.